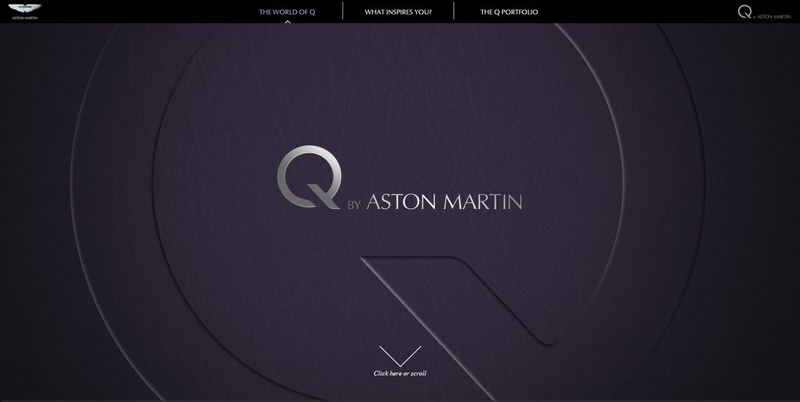 Designed to offer an indulgent glimpse into the sumptuous world of Q by Aston Martin, this web experience has been specifically developed for public and dealer use to help communicate the many possibilities available through Aston Martin’s bespoke personalisation service. 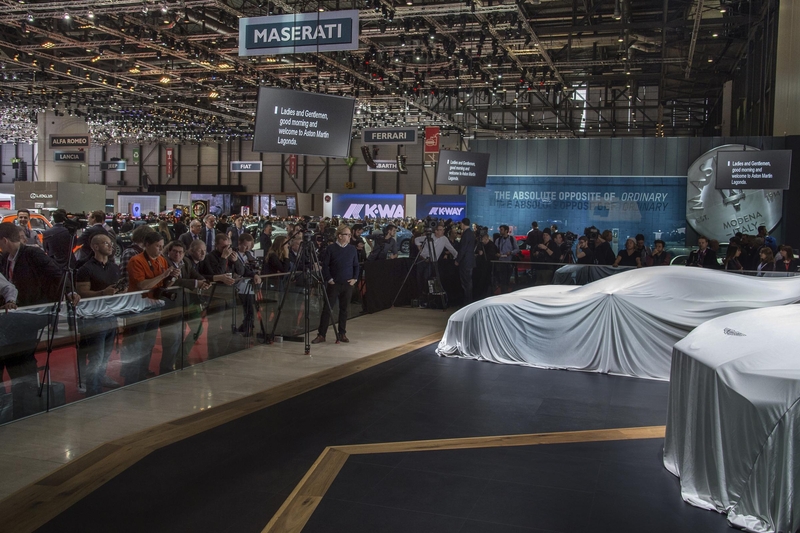 Dr Matthew Bennett, General Manager of the Q by Aston Martin service, said: “As part of the continued major investment in our digital presence I am very pleased to announce the launch of a new Q by Aston Martin web experience. 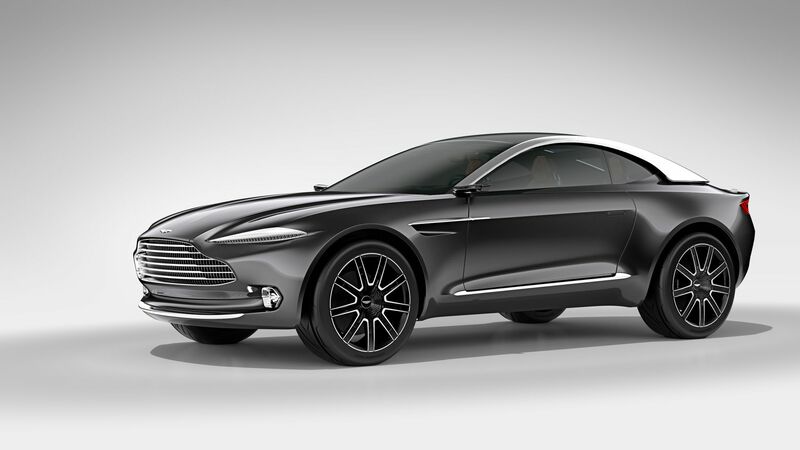 Using imagery, creative design and themed model stories from the Q by Aston Martin book, the new ‘What Inspires You?’ experience uses rich graphics and innovative parallax scrolling functionality to offer an in-depth microsite. 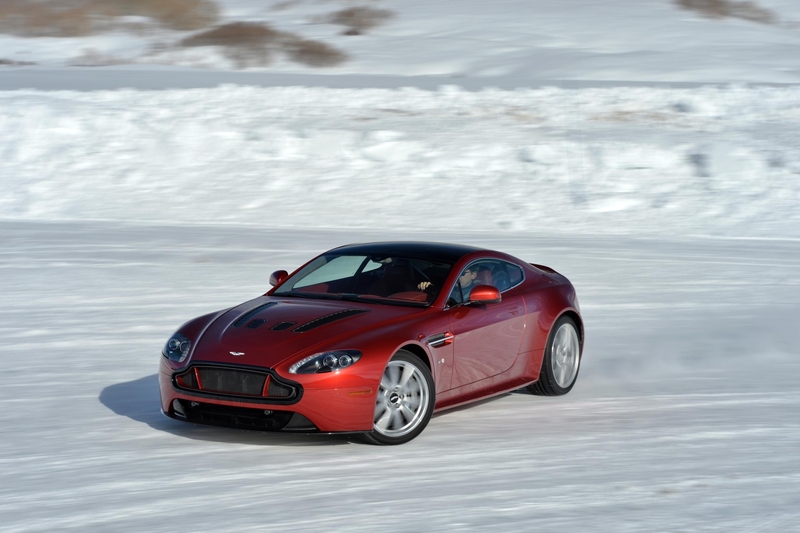 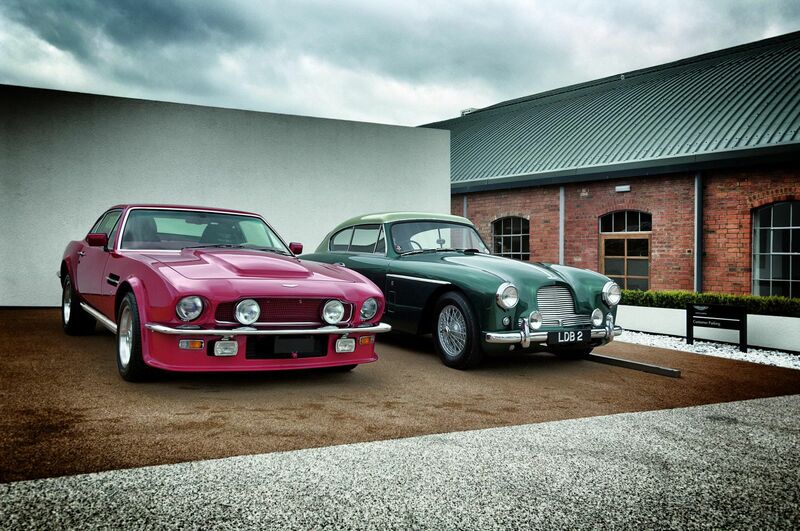 Features include a full introductory gallery with: contemporary inspiration section; luxury inspiration section; sporting inspiration section and nine picture galleries and features on Q by Aston Martin cars. 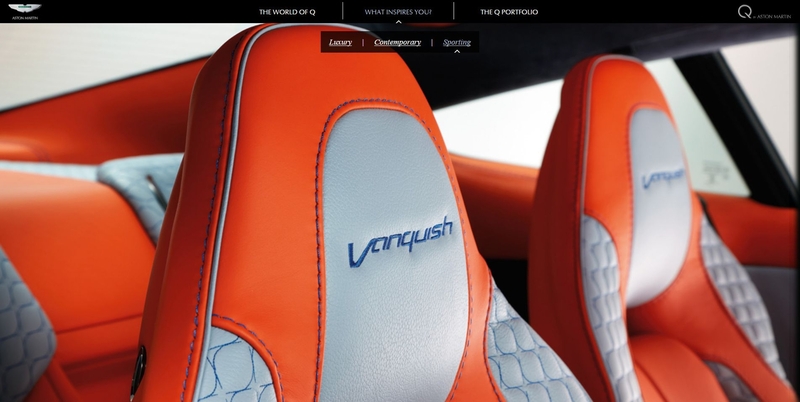 Meanwhile, development work is ongoing on another exciting digital element to the personalisation service with news that in the next few weeks the luxury British brand will be launching a Q by Aston Martin Vanquish configurator. 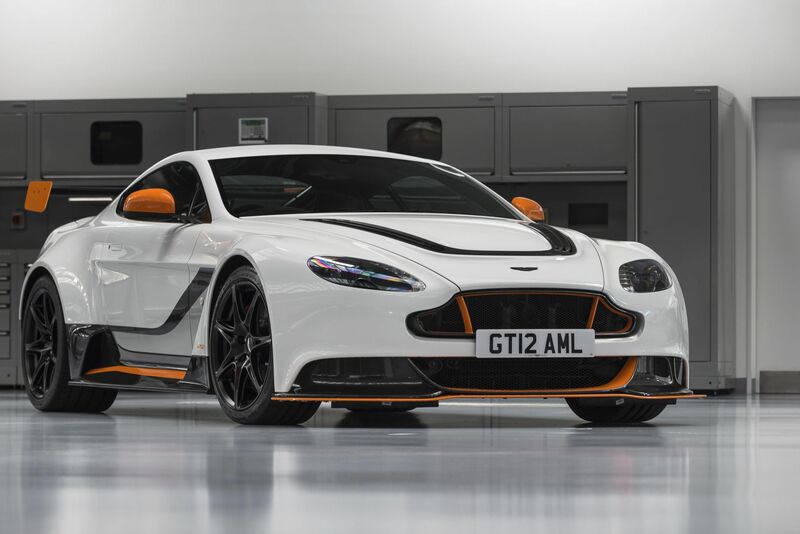 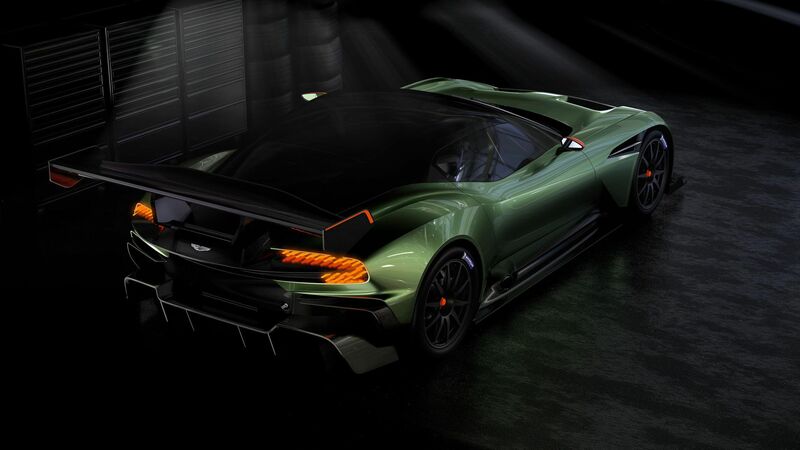 Using the current Aston Martin configurator platform, the sport car company’s digital team has expanded the number of views, colour and trim choices and will also offer exclusive Q by Aston Martin options to create a more detailed and nuanced configurator experience.